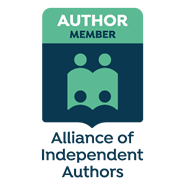 As one of six sisters, sisterly stories fascinate. Will give this one a look. 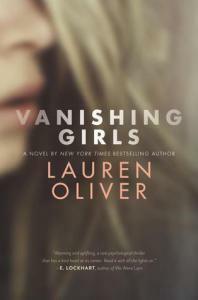 Vanishing Girls is an engaging, fast-paced new Young Adult fiction by Lauren Oliver, author of Before I Fall and the Delirium trilogy. Dara and Nick seem like pretty typical sisters. They love each other; they hate each other. They are jealous of each other; they protect each other. Anyone who has a sister (or three, like me!) could relate to a lot of the family dynamics. Toss in the extra pressure from high school–the gossips, the parties, the hookups–and Nick finds the relationship with her sister to be especially challenging.